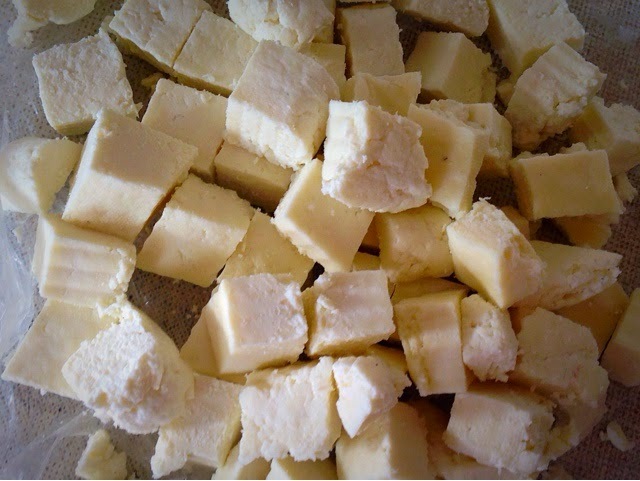 Paneers is an inseparable part of royal indian cuisine but these days you can't guarantee purity and freshness of Paneer and that can spoil your dish as well as your health. 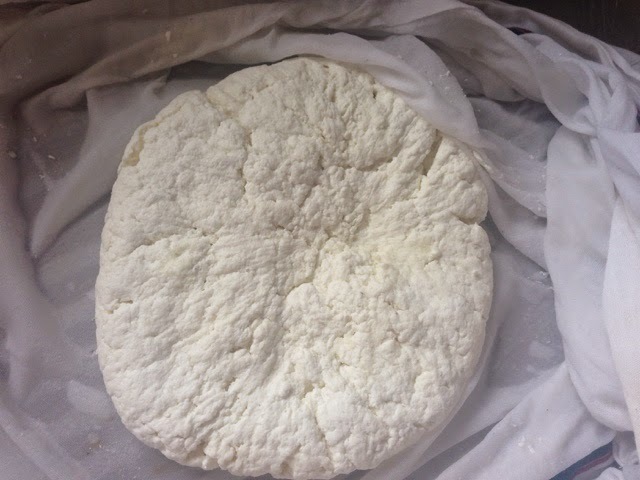 This is the reason I prefer to make paneer at home and process to very simple. 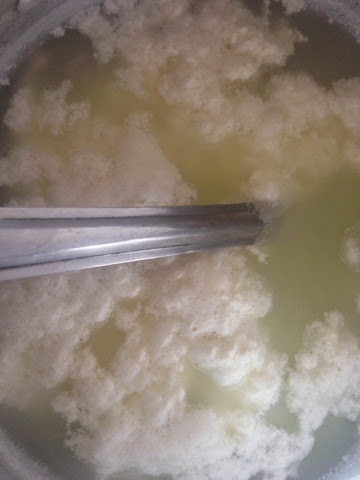 Boil Milk and leave for 1 minute after switching off the gas. 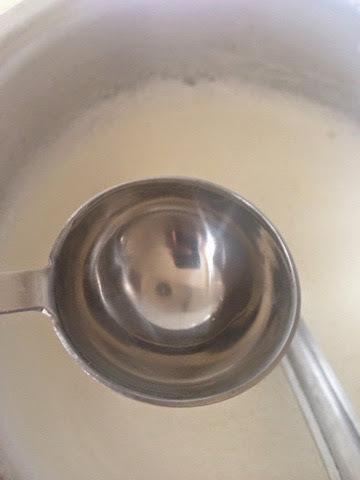 Add 1 Tbs of vinegar and keep stirring in one direction if milk does not curdle fully in 10 sec add 1 Tbs and stir, keep repeating until milk and whey seprates fully. 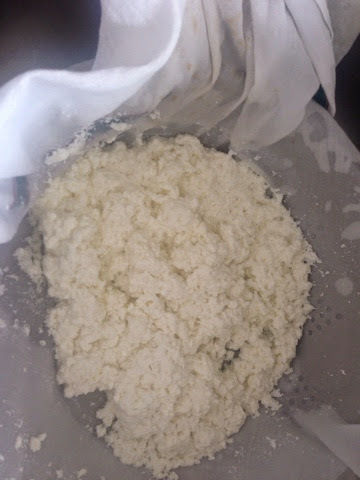 It took 3 tbs of vinegar for curdling 2 lts of full cream milk. 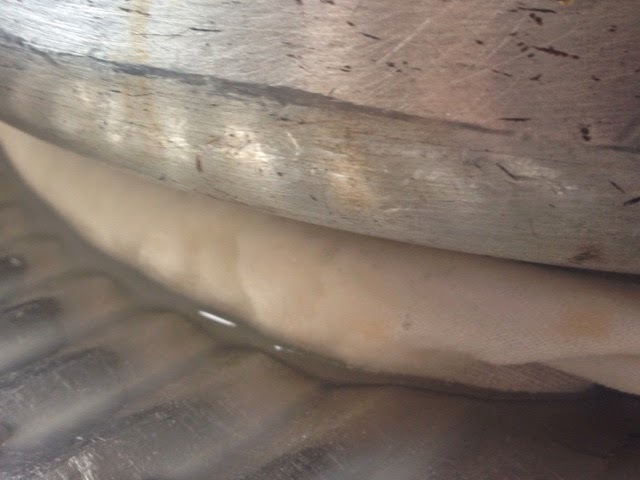 Sieve through a thin cotton or muslin cloth. 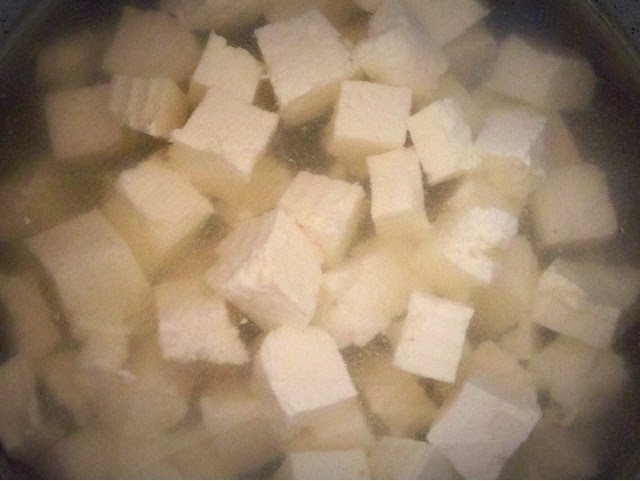 Wash paneer with clean water once to remove taste of vinegar. 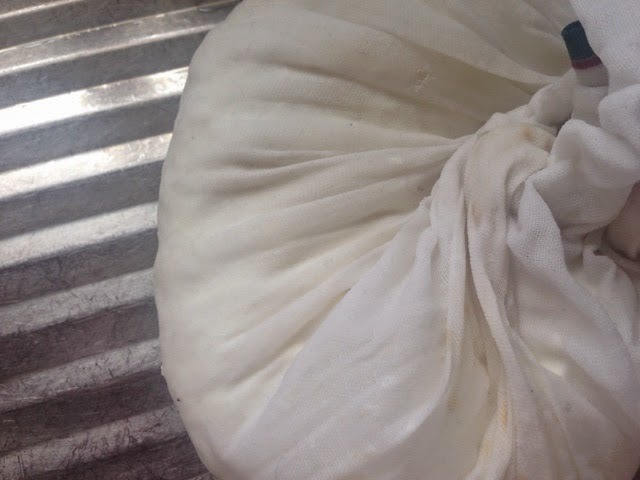 fold cheese cloth and squeeze extra water. 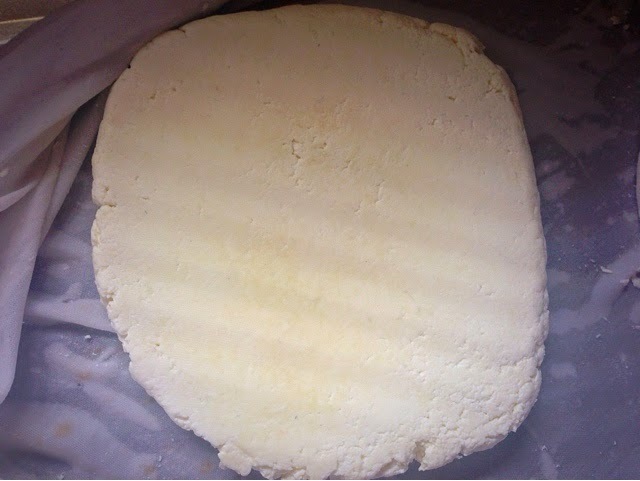 Place a heavy weight on paneer, I generally fill my 5 liter cooker and place on it. 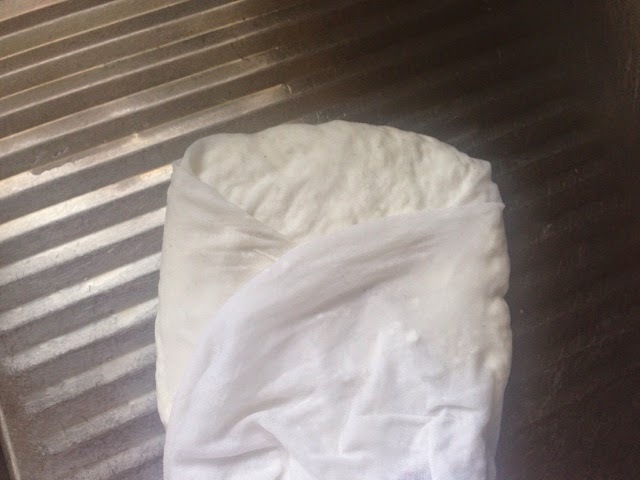 Wrap in cling wrap and keep in fridge for an hour or until use. Tske out 15-20 mins before use and cut in desired shape. 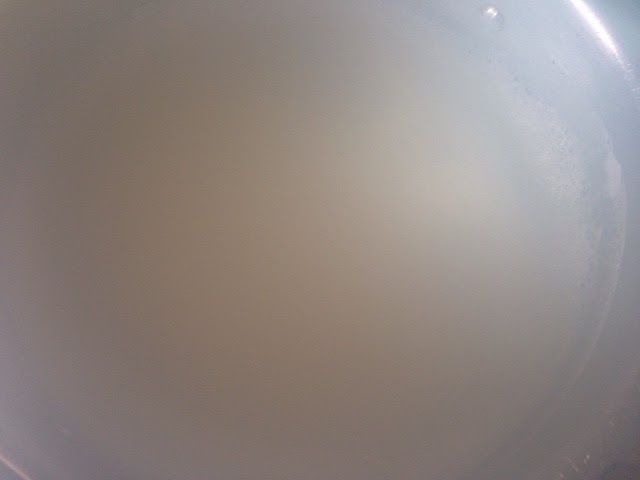 Soak in hot water for 10 mins. 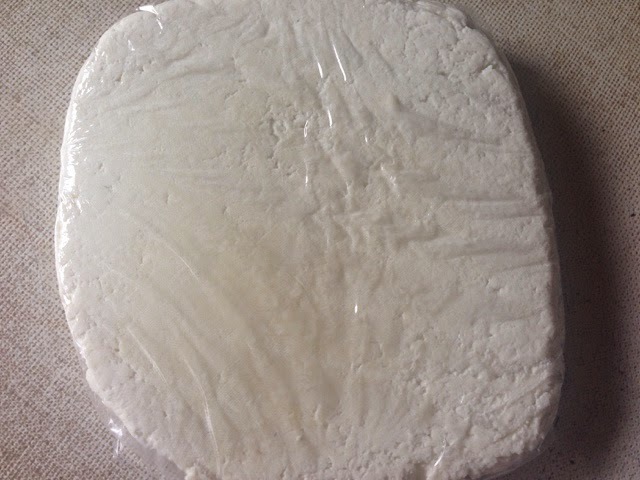 Your super soft paneer is ready to use. 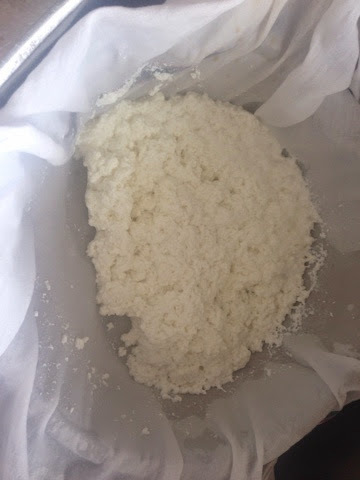 Please leave comments if you like the recepi or have any questions.